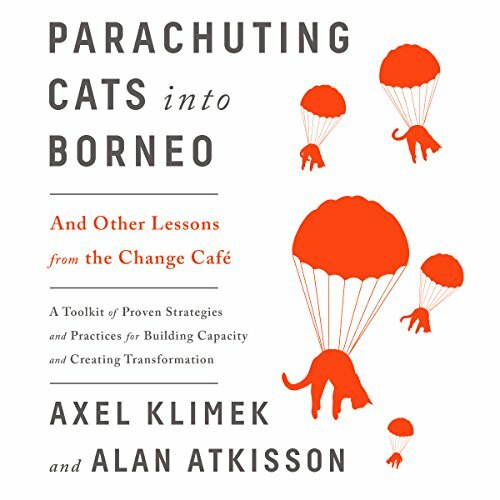 Showing results by author "Alan AtKisson"
A toolkit of proven strategies and practices for building capacity and creating transformation. Recent years have seen a proliferation of information on how to make change in business, in social and environmental movements, and on a more personal scale. But, even with all this attention, two out of three change efforts fail to achieve their desired result. How can you make your own effort buck this trend?